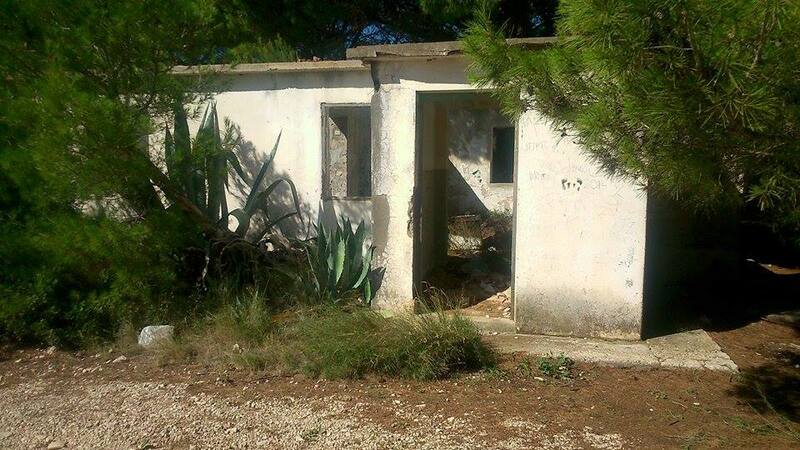 Was on holiday in Split and heard the island of Vis was nearby with plenty of abandoned military stuff so thought it would be worth checking out! 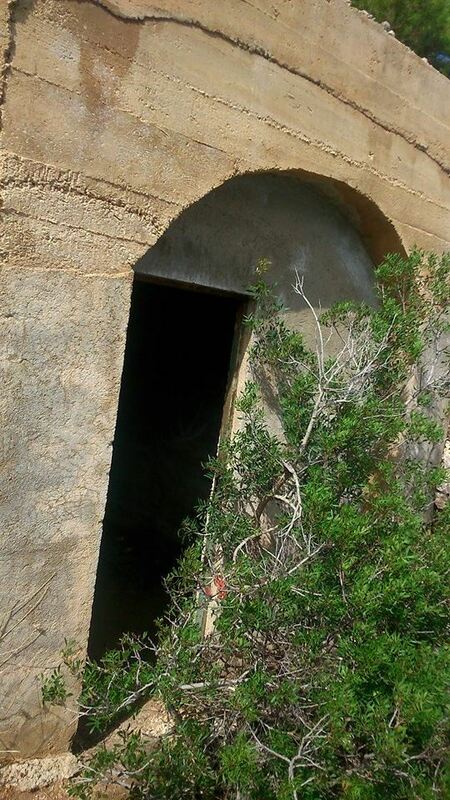 There are apparently many other similar sites on the island, including a fairly untouched naval command bunker, but we didn't have much time and only a basic map so we only managed to see the two sites here plus a few locked magazines, old equipment hardstandings etc. If you're able to go here I'd highly recommend renting a car or moped and really exploring, there's underground military stuff everywhere! Vis was at one point the site of the general headquarters of Marshal Jozip Broz Tito, the leader of the Yugoslav partisan resistance movement. 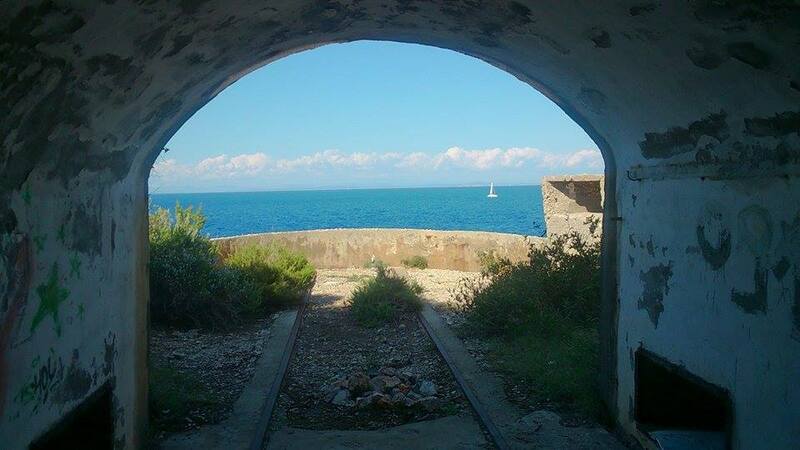 It was liberated by the Partisans under the command of Tito, and by a British flotilla, in 1941 and 1943. At the end of World War II the island returned to Yugoslavia. During the war the island was mined. Allied fighter planes were based at a small airfield that was also used for emergency landings of Allied bombers, including an American B-24 flown by George McGovern. No. 6 Squadron RAF extensively used the airfield as a forward operating base, flying Hawker Hurricane Mk IV aircraft, from May 1944 to February 1945. During World War II, a crate of the Armed Services Editions of paperback books was dropped by parachute along with other supplies on to Vis Island off the coast of Yugoslavia. The books were then read aloud to the partisans by English speaking soldiers who translated the books as they read them. After the war, the Yugoslav People's Army used the island as one of its main naval bases. 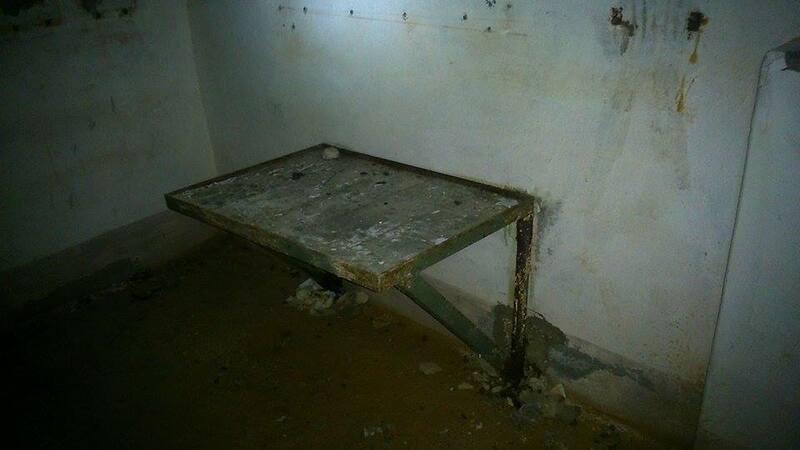 After Croatia became independent in 1991, its navy did not reclaim most of the facilities, and the many abandoned buildings are being used for civilian purposes. 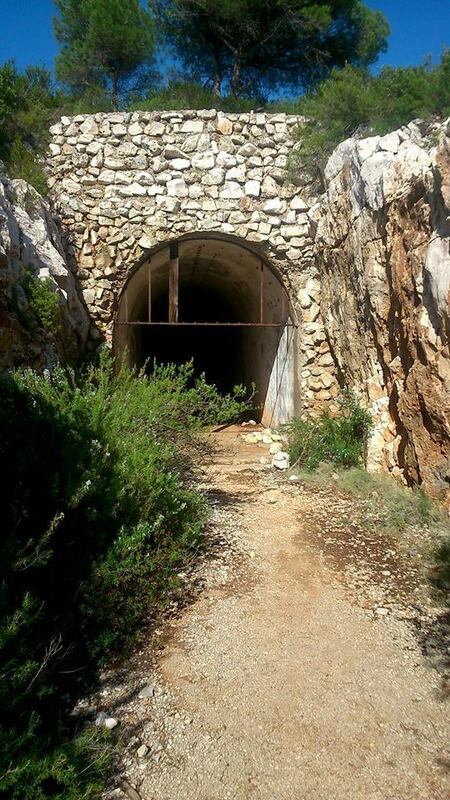 In 2008, 34 mines left over from World War II were cleared from the island. 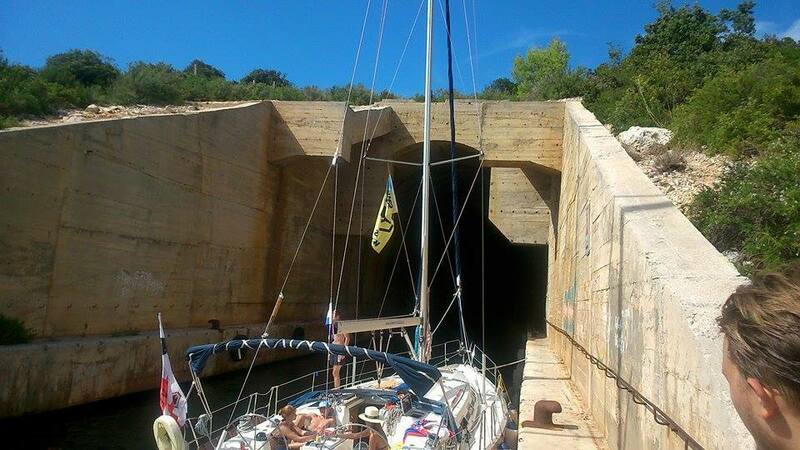 First the submarine pen - although abandoned it's easy to get to, especially with a boat, so there were plenty of tourists there. A few people jumped off the top into the water below. 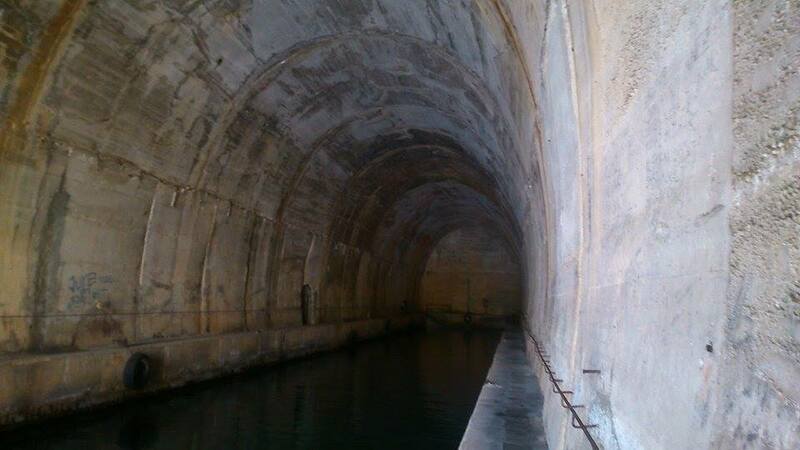 There isn't much inside so I would guess that this was mostly used for simply hiding a submarine, rather than resupply or maintenance - the site consists only of the large submarine tunnel plus 1 pedestrian tunnel. 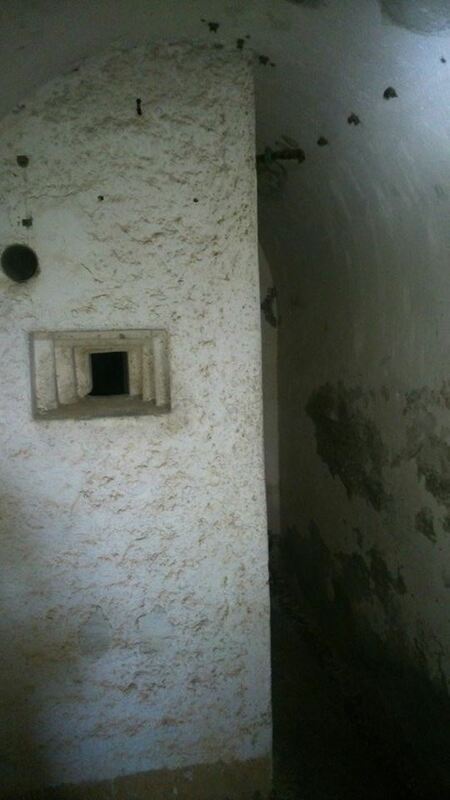 Onto the gun battery - this was inside a hill on a peninsula, and consisted of a long entry tunnel, then another long tunnel perpendicular to this, with some large rooms (magazines?) 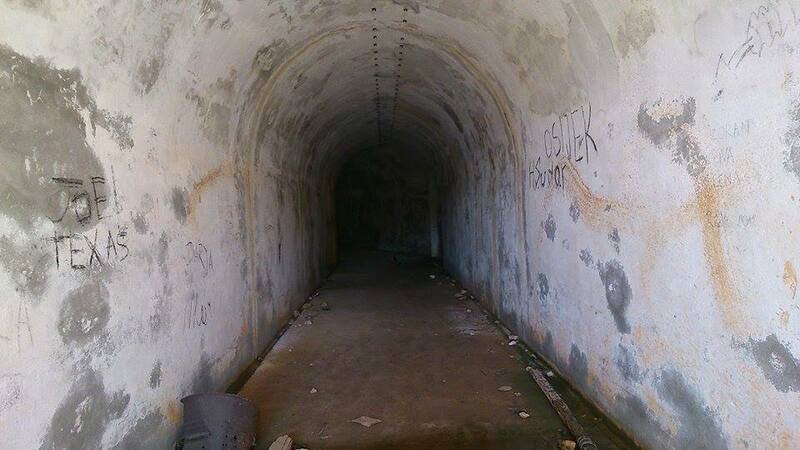 and tunnels leading out to the emplacements in the cliff. Apparently a similar site elsewhere on the island has the guns in situ. Nearby was this car-sized tunnel leading to 2 large rooms, I assume this was a magazine for the battery. 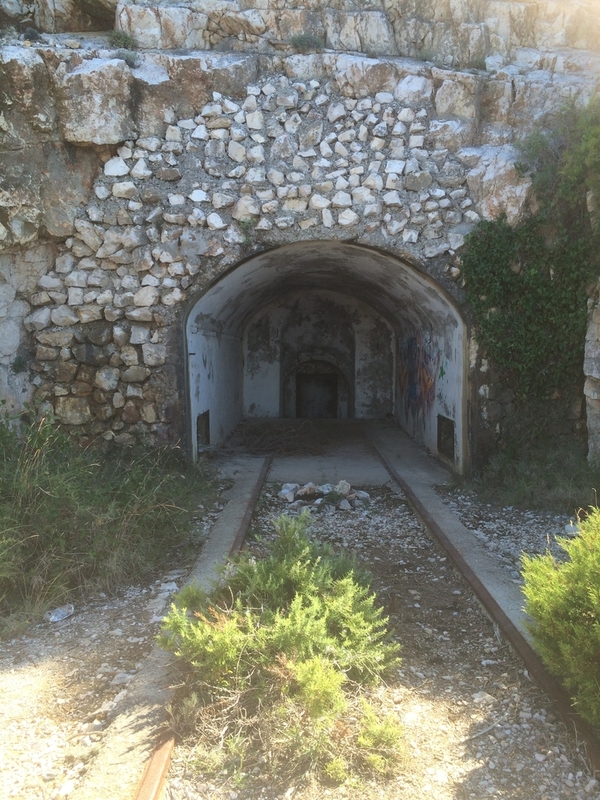 Report - Submarine Pen(s), Montenegro - Oct 2015. Report - Submarine base in Estonia. The Trail of The Russian Empire 2013.